For the best in Kent Children’s party Entertainment Magic OZ is one of the most Sought after and talented Children’s party entertainer in Kent today. 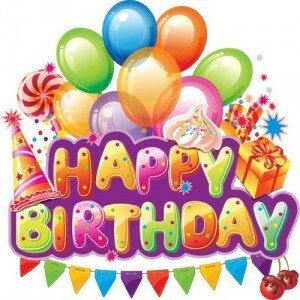 Magic OZ is one of the most recommended Entertainer in Kent, who offers the Best Birthday Parties Guaranteed, not many entertainers offer such a Guarantee. Children’s party Entertainer in Kent. As one of the busiest Kent Children’s party Entertainer, Mum’s need to relax and let a professional DBS and CRB Checked Kent Children’s party entertainer look after the children and gives the best parties ever. Magic OZ performs not only for the children but the adults too with a fun pact party Show, with Magic, music, comedy and dance which is full of laughter and fun for all who attend as the ultimate Kent Children’s party Entertainer. You only get one chance to hire the best and recommended Children’s party Entertainer in Kent so give Magic OZ a call TODAY. 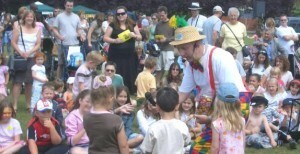 The Favourite Recommended Kent Children’s party Entertainer Magic OZ.